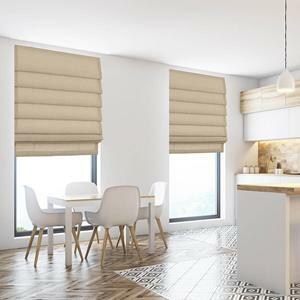 Touchable texture best defines the look and feel of these rich looking roman shades. These designer favorites come in damask and other woven fabrics made from the finest linens and silk/silk-like materials available. In classic patterns and updated colors with metallic and soft flannel finishes, they’ll add instant sophistication and a certain savoir faire to any room. 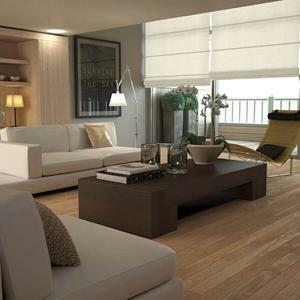 In a classic pleated or upgraded voluminous soft fold, they add style and grace to any space. Pair them with a complementary palette of patterned and solid cloth edge bindings to trim your treatments in a truly custom look. And for that final designer-inspired touch, add your own custom accents made from Select Fabric By the Yard. 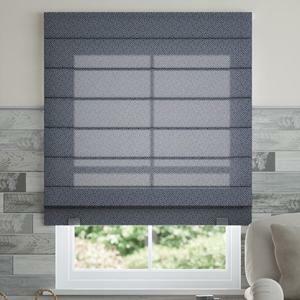 Select Roman window coverings come with a free standard liner or available add-on blackout liner to better protect your privacy. Upgrade to a top down bottom up lift system for even more privacy and light control while creating a uniquely stylized look, especially over several windows in the same room. Need a little inspiration? Order up to 15 free samples to see how they’ll look in your home. Coverings over 50” wide will have vertical seams. 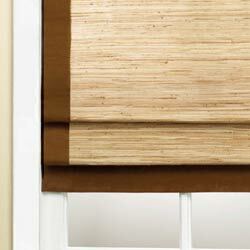 Shades over 58" wide and 58" high with continuous cord loop will have minimum flush mount depth of 3- 1/4". 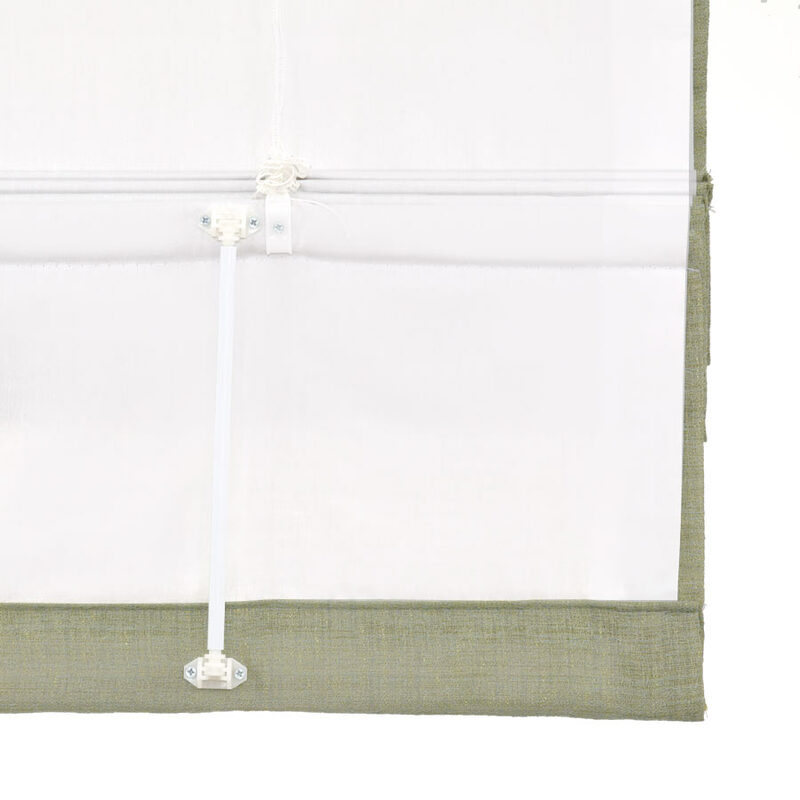 Outside mounted continuous cord loop shades will come with a valance. 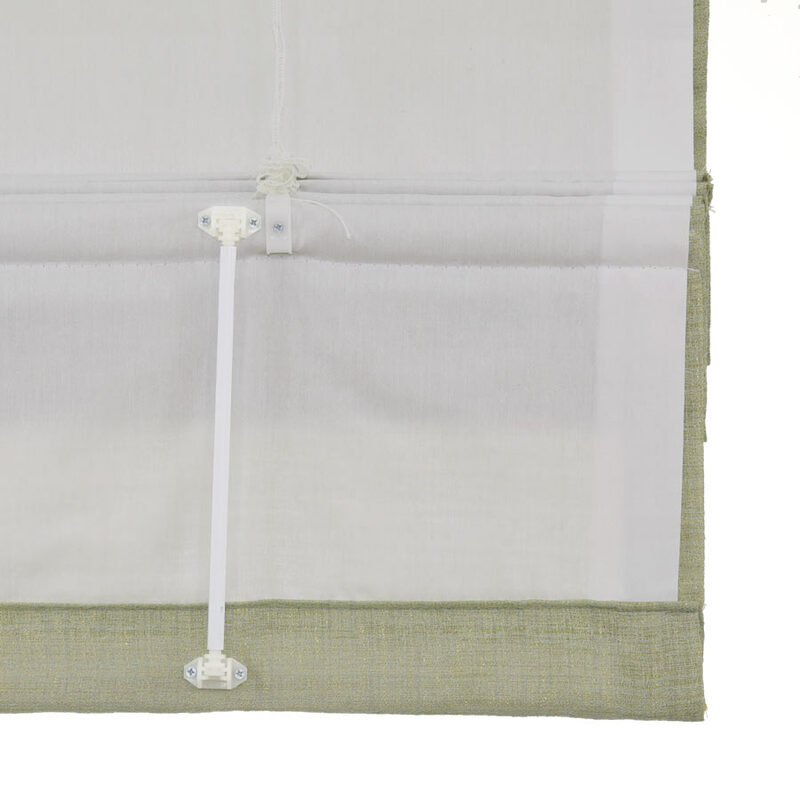 Fabric roman window coverings may appear wrinkled after installation. Most minor wrinkling will smooth out after hanging for several days. For quicker results, use a garment steamer or iron on the back of the shade, being careful to avoid direct contact with the fabric. I ordered roman shades for two large windows with OUTSIDE mounts. I preferred SelectBlinds' fabric selections over JC Penneys, Sears, and others I compared. Two concerns: the design/manufacture of the Roman shades "pull-up" system seems flimsy. I'm gentle with items in my home; but if these were used regularly by a family I don't think they'd last very long. Next, the outside mount design assumes all windows have trim around the frame. My home was built in the 60's and none of the windows have trim around them. Because of the location of eye loops used for the Roman shade design the brackets sent with the shades weren't large/long enough for installation. I had to go to the local hardware store and buy 5 other brackets for each shade installation. I also had to relocate the pulley/lock mechanism to the underside of the rail so I wouldn't have to use brackets so long that the shades hung far away from the wall to accommodate that fixture. I don't know if the average customer would have thought to make these changes if installing their own shades. I'm lucky I'm handy, and was taught to creatively fix things when growing up. Bottom line, your web site could list another option or two so the proper brackets shipped with the shades, and the pulley/lock mechanism was mounted in the best place for installation and operation. Too much info? Received four free samples to pick from. Received the one I chose in a timely manner...well packed. Found installation easy to do. Overall, an excellent product and a good on-line buying experience. 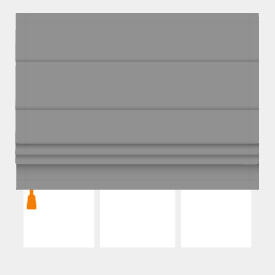 Yes, I will buy from Select Blinds in the furture. I ordered a house full of blinds as we moved into a new home (41 windows to be exact!). Initially, I had a consultant come out from a major department store to who me their wares and measure windows. After the estimate came back at almost $12,000, my husband encouraged me to look elsewhere. I found select blinds on line. After reviewing the products I ordered samples and was pleasantly surprised. The quality in my best estimation was of that of the major department store I received the quote from, (and in some cases, I believe it was better with more selection for color choice, etc.). 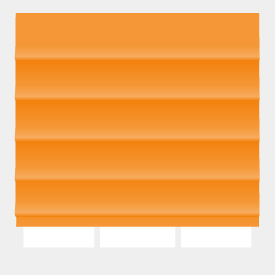 I ordered from select blinds, got nicer blinds and saved over $6,000.00 dollars. I had a professional installer put them in for me for $375.00. They look terrific and I've had compliments galore. I accidentally ordered one blind too large by one inch in the width. 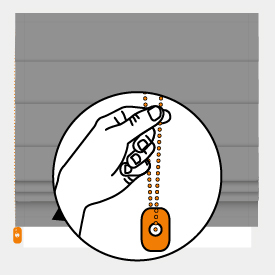 Select blinds gave me specific directions for return and will cut the bind down to proper size for a fraction of the original cost. An additional benefit to customers. 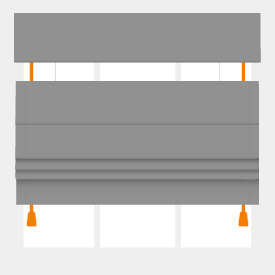 I would recommend select blinds to anyone. For selection, price and convenience, they can't be beat! After having a terrible experience with ordering a custom blind from a local major dept. store (sent wrong size, poor quality for price, uneven dye in fabric) I was thrilled to have such great service and quality from Selectblinds. I will definitely purchase from you folks again!